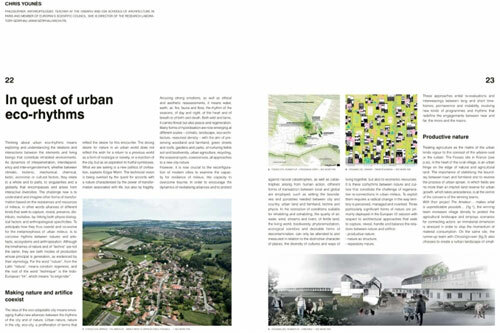 For the twelfth edition of the competition EUROPAN publishes the catalogue of the winning projects on 51 European sites from the 16 participating countries. This book constitutes a unique panorama in Europe of young European talented designers working between the urban and architectural scales. 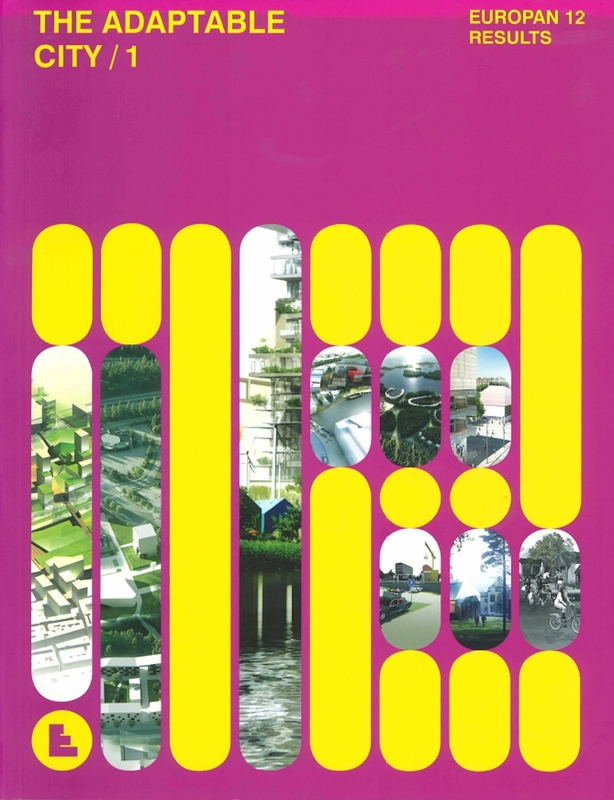 When the change of paradigm induced by sustainable development becomes a reality, but also at a time when the urban and building economy is in crisis, this catalogue reflects a clear evolution of ideas and design modes. This is what makes it interesting. 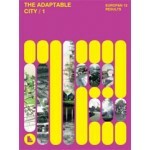 The 170 E12 winning projects (43 winners, 63 runners-up and 64 special mentions) are presented in the second part of the catalogue and classified by site families (Dynamic Urban Platforms, Heritage of the Future, From Mono-Large to Multi-Mix, Ecorhythms, In-Between Time and Networked Territories). Each project is developed from the point of view of adaptability (winners on two pages, runners-up and special mentions on one) and followed by the teams’ and juries’ points of view. 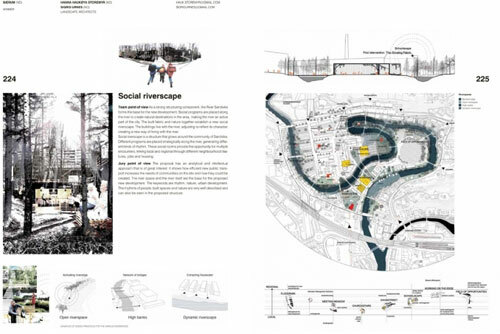 The competition sites are presented on two pages, on which the site representatives answer three questions around the issue of the adaptable city and their visions on the theme of adaptability, giving a better understanding of the local issues.